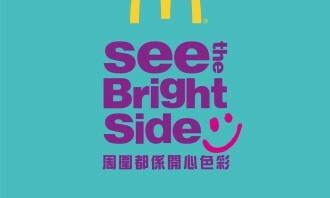 At a time when anger and tension are gripping the city, McDonald’s Hong Kong is making an effort to remind people of the brighter side of life using bright colours as a communication vehicle. 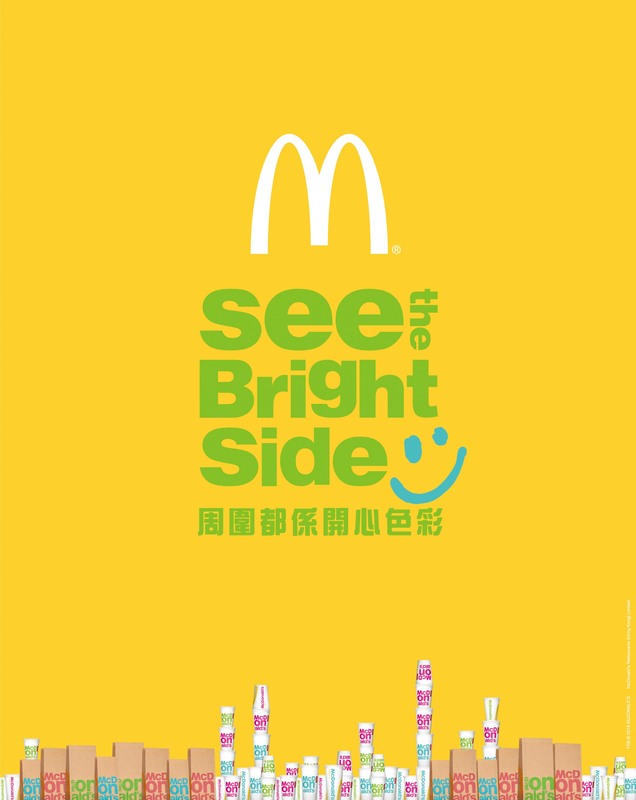 Centering on the idea of “See the bright side”, DDB Hong Kong has launched a campaign that plays out McDonald’s messaging through its new assets of bright new dynamic packaging and bright new golden food choices – giving customers a free swap of two of their most favorite golden items – fries and corn cup. 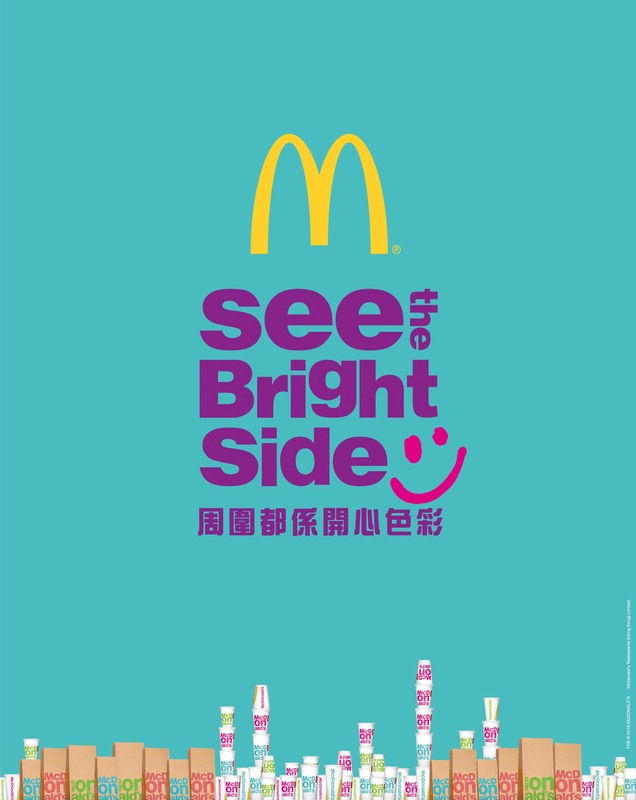 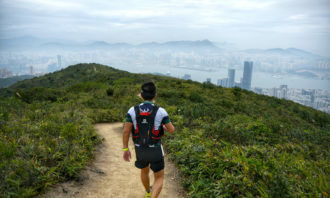 The creative for the packaging will run in newspapers, MTR billboards and huge billboards on the Eastern and Cross Harbor Tunnels. 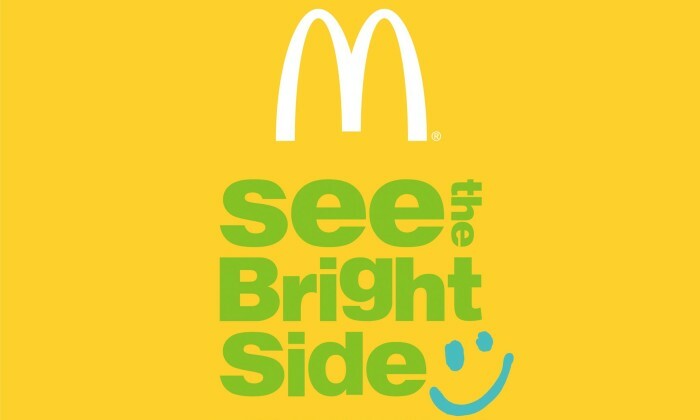 In addition, the campaign will feature 35 buses wrapped in McDonald’s Fries and McDonald’s Corn Cup. 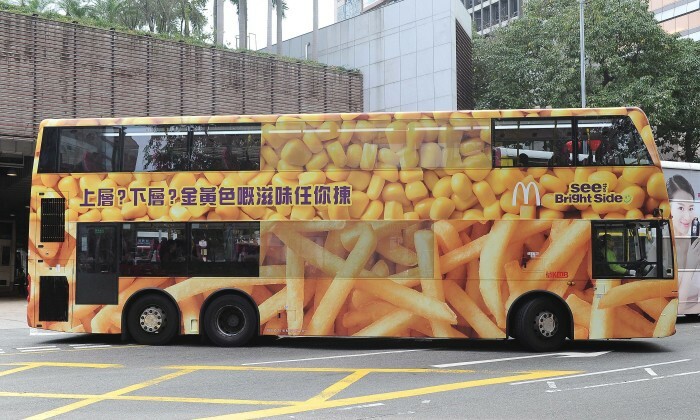 The bus sides, asking people to pick either of the two “golden” bus levels, will bring to life McDonald’s promotion of swapping from Fries to the Corn Cup, and will also be featured in the 10 second television spot. 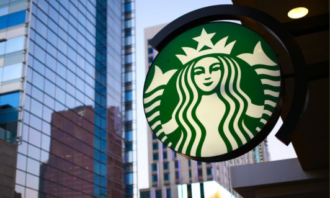 Product placement for Korean brands is of little use when finding Hong Kong women, a new study from Nielsen shows. 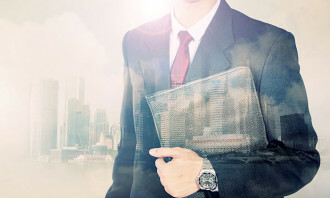 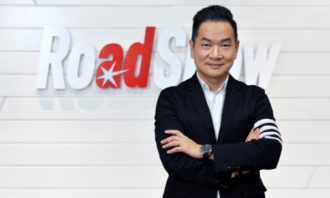 ..
Big data-driven mobile marketing empowered Nespresso to facilitate seamless cross-channel user experience and increased footfall i..
Compassionate businesses in Philippines continue to thrive ..